Paul Dano at the California premiere of "Ruby Sparks." 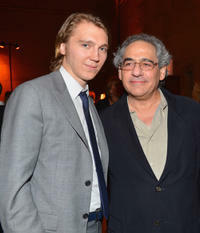 Paul Dano and Fox Searchlight co-president Steve Gilula at the California premiere of "Ruby Sparks." 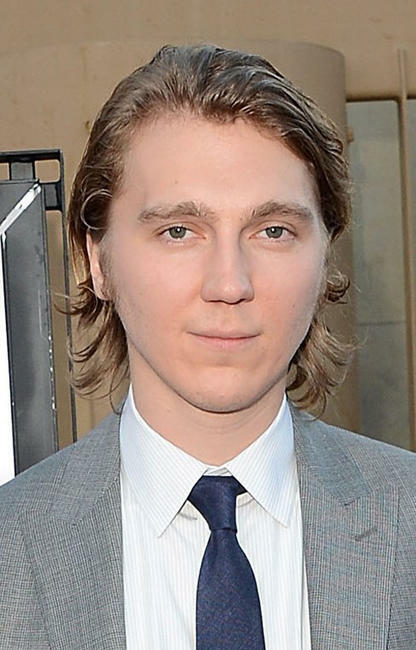 Zoe Kazan at the California premiere of "Ruby Sparks." 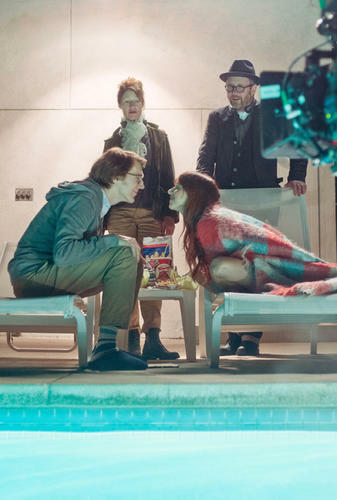 Zoe Kazan and co-chairman and chief executive officer of Fox Filmed Entertainment Tom Rothman at the California premiere of "Ruby Sparks." 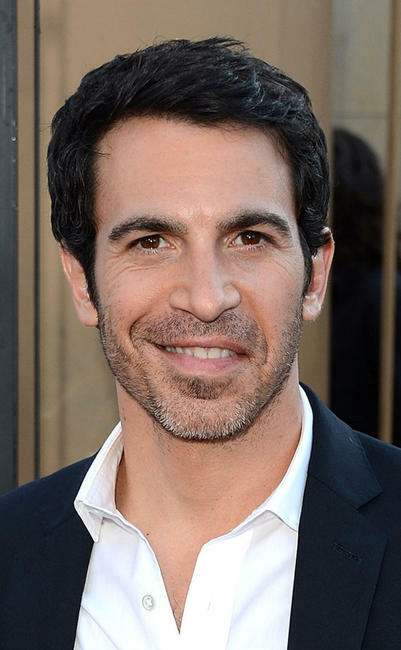 Chris Messina at the California premiere of "Ruby Sparks." 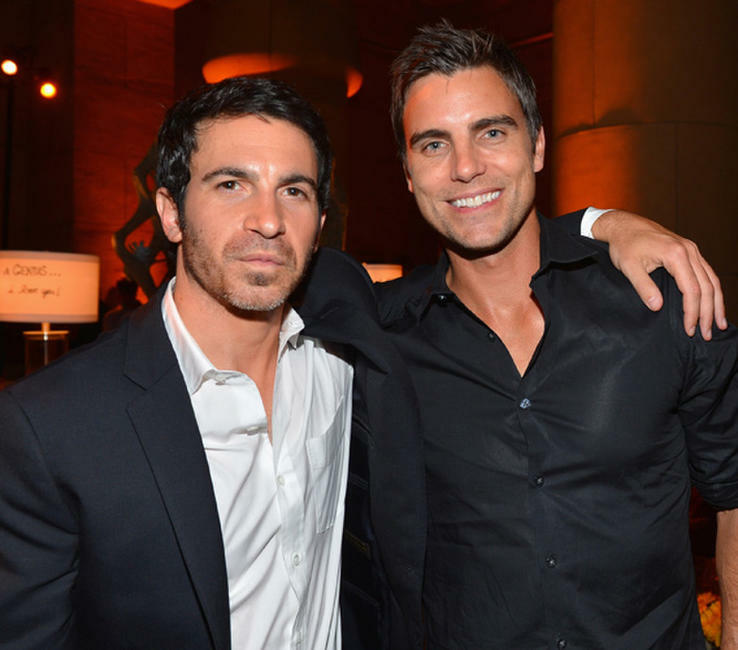 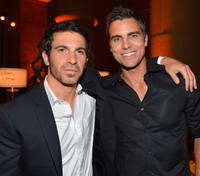 Chris Messina and Colin Egglesfield at the California premiere of "Ruby Sparks." 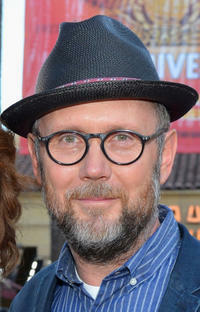 Director Jonathan Dayton at the California premiere of "Ruby Sparks." 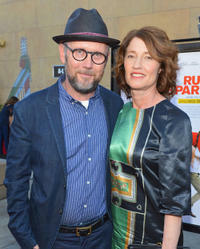 Director Jonathan Dayton and co-director Valerie Faris at the California premiere of "Ruby Sparks." 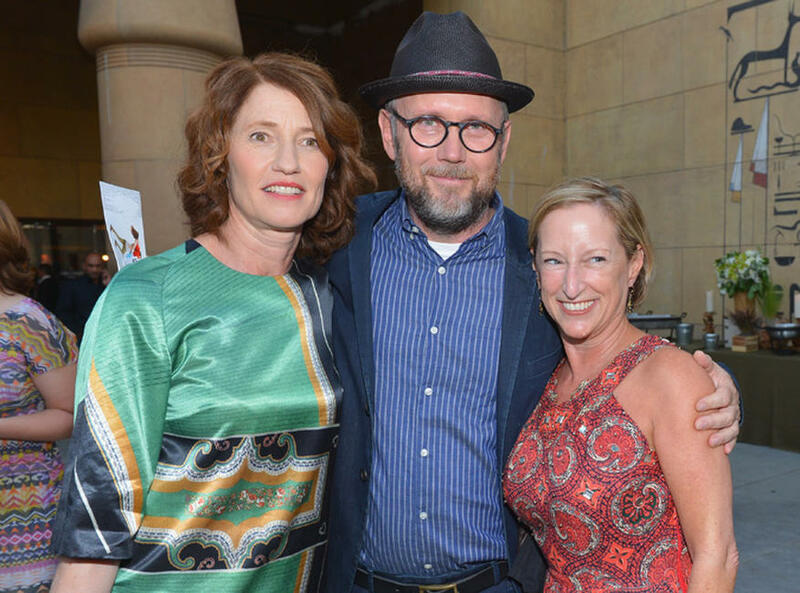 Co-director Valerie Faris, director Jonathan Dayton and Fox Searchlight's Claudia Lewis at the California premiere of "Ruby Sparks." 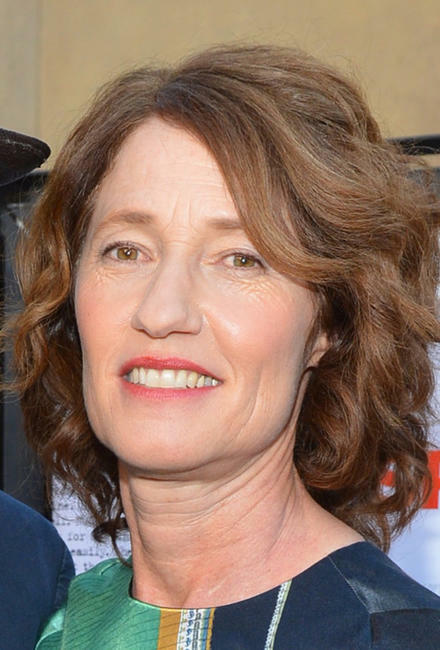 Co-director Valerie Faris at the California premiere of "Ruby Sparks." 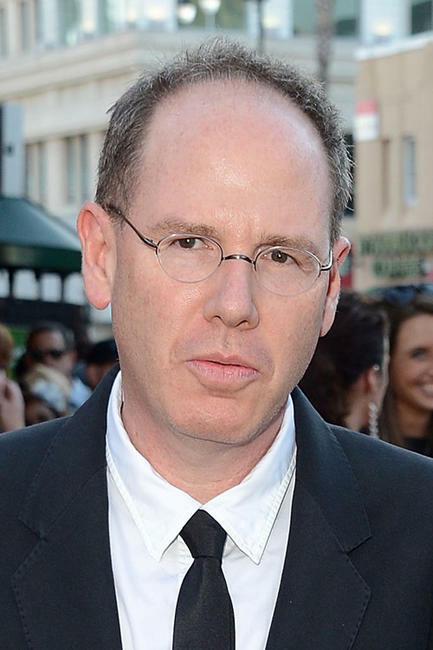 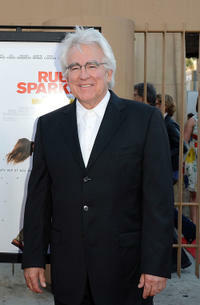 Producer Albert Berger at the California premiere of "Ruby Sparks." 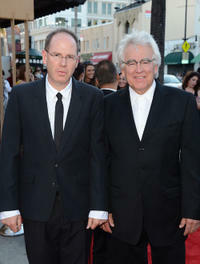 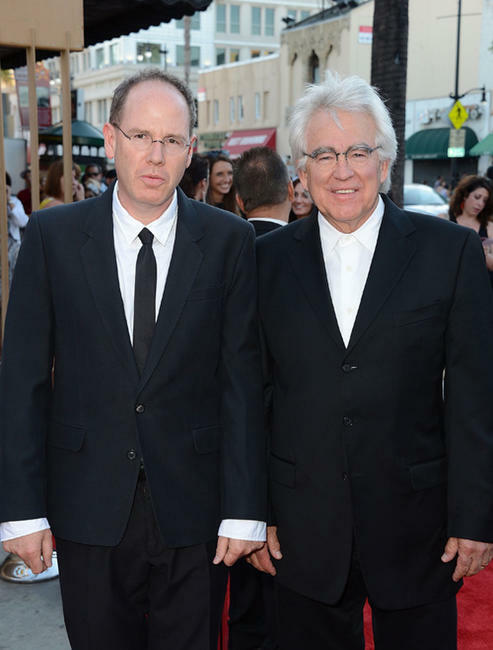 Producer Albert Berger and Ron Yerxa at the California premiere of "Ruby Sparks." 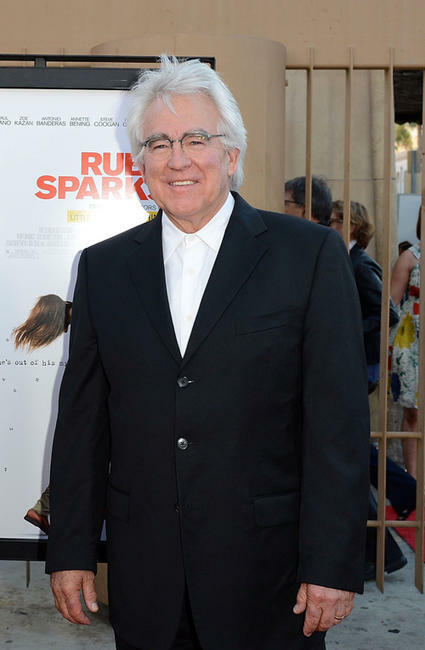 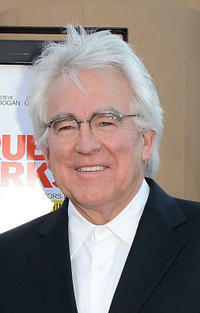 Producer Ron Yerxa at the California premiere of "Ruby Sparks." 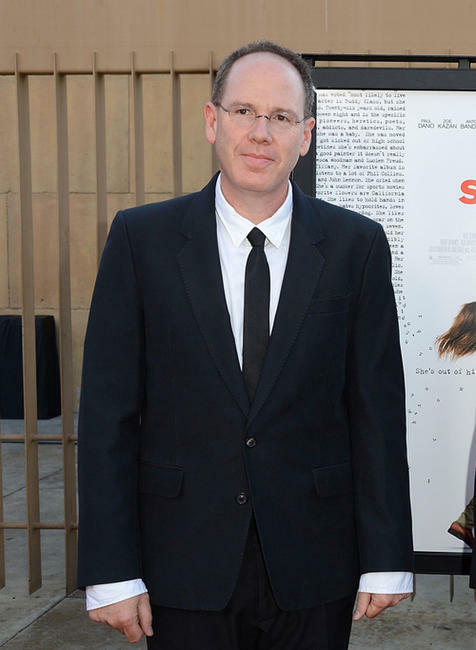 Deborah Ann Woll at the California premiere of "Ruby Sparks."